Salivary Gland Needle Biopsy is a minimally invasive procedure. During this procedure, a biopsy of the salivary gland tissue is performed to evaluate salivary gland abnormalities, such as a salivary gland mass, a salivary gland cyst, and for any other abnormalities that affects salivary gland function. This is a microscopic pathology image showing pleomorphic adenoma of salivary gland on a fine needle aspiration biopsy smear. What is Salivary Gland Needle Biopsy surgical procedure? The Salivary Gland Needle Biopsy usually involves the salivary gland. Why is the Salivary Gland Needle Biopsy surgical procedure Performed? The Salivary Gland Needle Biopsy procedure is performed to analyze a mass, abnormal tissue, such as a cyst in the salivary gland, or to evaluate abnormal functioning of the salivary gland. Salivary Gland Needle Biopsy is a simple and standard technique. The recent advances in the procedure are related to the manufacturing processes of the aspiration needle. What is the Cost of performing the Salivary Gland Needle Biopsy surgical procedure? The cost of Salivary Gland Needle Biopsy procedure depends on a variety of factors, such as the type of your health insurance, annual deductibles, co-pay requirements, out-of-network and in-network of your healthcare providers and healthcare facilities. How is the Salivary Gland Needle Biopsy surgical procedure Performed? The Salivary Gland Needle Biopsy procedure is usually performed in a physician’s clinic/office or a hospital. Normally, the individual can go home, once the procedure is completed. The Salivary Gland Needle Biopsy procedure is performed by a trained physician or a radiologist. The biopsy procedure may take anywhere between 30-60 minutes. It is very important to provide the following information to your healthcare provider. 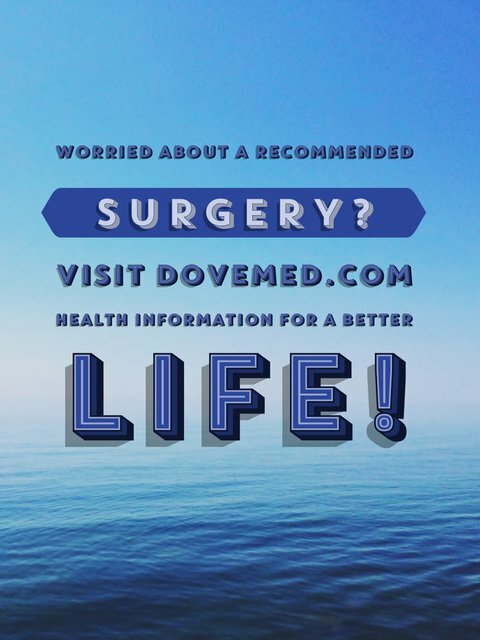 This enables your healthcare provider in assessing the risks for Salivary Gland Needle Biopsy procedure and helps avoid unnecessary complications. What Preparations are needed, prior to Procedure? Normally local anesthesia is used; hence, do inform the physician if you are allergic to any local anesthetics, lidocaine, etc. A physician will request your consent for the Salivary Gland Needle Biopsy procedure using an Informed Consent Form. What Tests are needed, before the Salivary Gland Needle Biopsy surgical procedure? What is a Salivary Gland Needle Biopsy procedure? There is little or no blood loss involved, since the Salivary Gland Needle Biopsy is a less-invasive procedure. However, during an Open Salivary Gland Biopsy, the blood loss may be moderate. What are the possible Risks and Complications during the Salivary Gland Needle Biopsy surgical procedure? What Post-Operative Care is needed at the Healthcare Facility after the Salivary Gland Needle Biopsy surgical procedure? What are the possible Risks and Complications after the Salivary Gland Needle Biopsy surgical procedure? What Post-Operative Care is needed at Home after the Salivary Gland Needle Biopsy surgical procedure? The Salivary Gland Needle Biopsy is a simple and less-invasive procedure. It usually does not require any recovery time; a day of rest is usually sufficient. 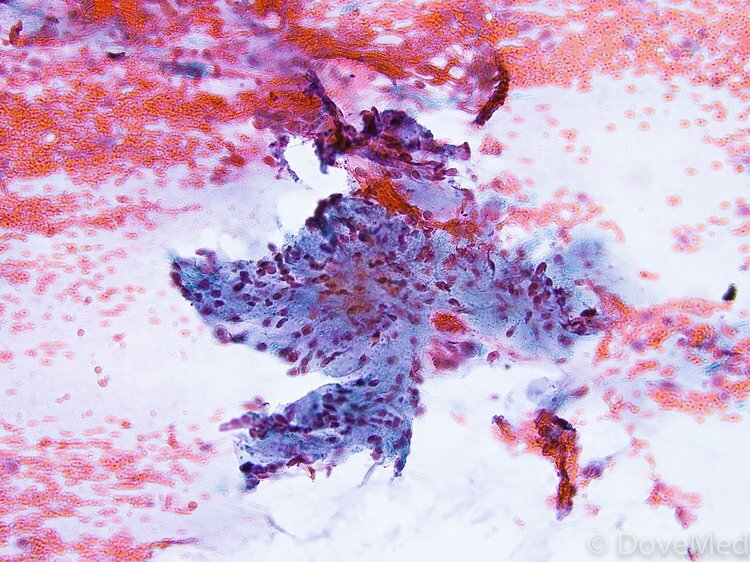 When should you expect results from pathologist regarding the tissue taken out, during the Procedure? Who will you receive a Bill from, after the Salivary Gland Needle Biopsy surgical procedure? The patient is advised to inquire and confirm the type of billing, before the Salivary Gland Needle Biopsy is performed.